Attack 1 : Kirby's Judgment K.O. The opponent is killed in one attack!! 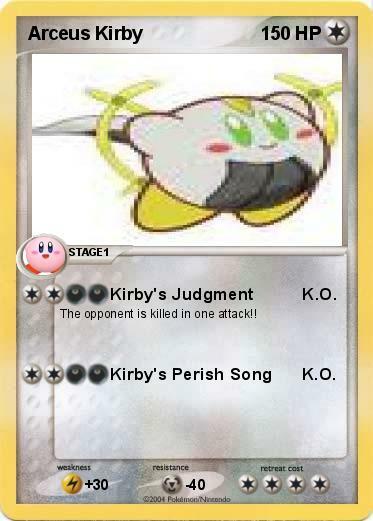 Attack 2 : Kirby's Perish Song K.O.